Gentle Friendly are the London-based duo of David Morris and Richard Manber, who have a penchant for circular melodies, tidal fuzz and rapid junked rhythms. With an austere setup of Casio keyboard, vocals and drums (sometimes electronic) the band push against the pop boundary, trapping their songs on record like a continuous sun-warped field recording. The band released their first material in 2008, with the 'Night Tape' 7" appearing on hip indie label No Pain In Pop, whilst 2009 saw London DIY powerhouse Upset The Rhythm release their debut album 'Ride Slow' to critical acclaim. Uncut considered "No Age, Ponytail and Health as spiritual kin", whilst Pitchfork even cited Clipse and Lil Wayne as influences on the band. 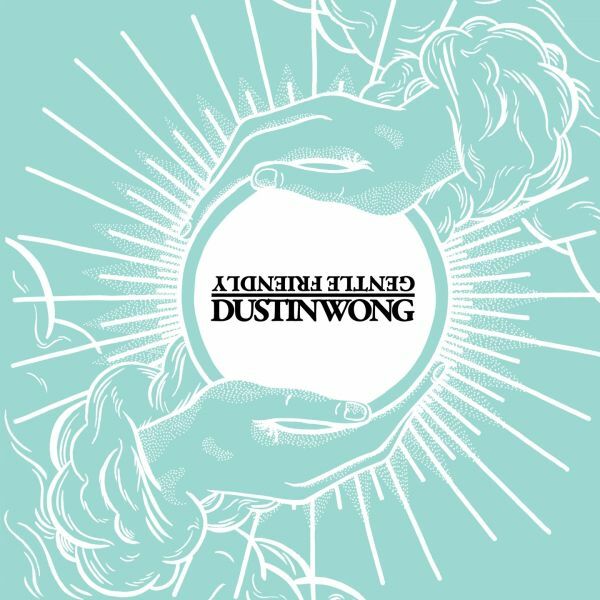 A split 12" EP on FatCat's Palmist imprint followed in 2011, with Dustin Wong appearing on the flip. Since then Gentle Friendly have remodelled and rebuilt their sound into a stronger beast at their home studio called Deep House, a practice space they share with other leftfield lo-fi artists, Echo Lake, Way Through and others, all of whom Gentle Friendly credit with helping to shape and influence their sound. The incredible EP 'Rrrrrrr', released by Upset The Rhythm in 2012 was the first fruit to fall from the tree, with its seven tracks washing the band's insistent prism punk alongside more tender, filmic textures. Gentle Friendly have achieved the rare feat of making a sound that is instantly recognizable as their own, forged from a rich tapestry of influences and a particular brand of 'Future Englishness'. Urgent and insistent; adventurously skewed and complex whilst underpinned by strong melodic hooks, you might catch glimpses of the visceral rhythmic chaos of early Animal Collective; the fractured melodic sensibility of punk pioneers like Wire or This Heat; as well as hearing the influence of the loop-based electronics and sample-experimentation of post-rock pioneers like Disco Inferno and Seefeel or more modern dance splinter genres like juke / footwork and wonky. 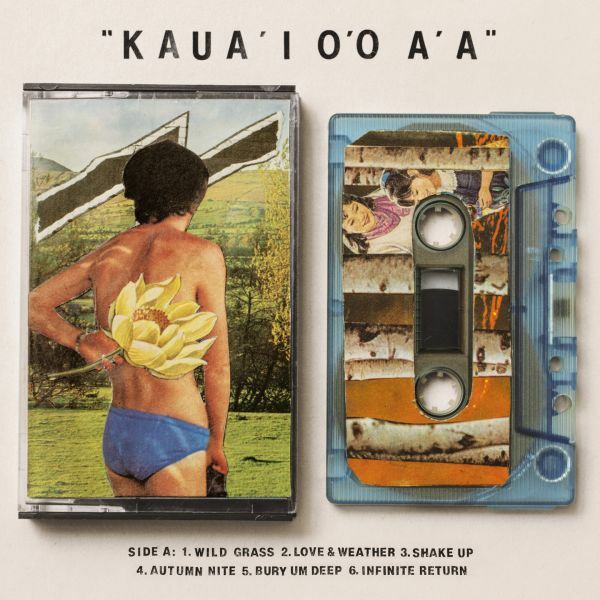 The band signed to FatCat in January 2014, and their third album - 'KAUA'I O'O A'A' was released on the label in early summer 2014.